Most people find it pretty troublesome to making their bed especially in the morning. It gives you a sense of achievement when you get it done, but it is actually very hard to do. 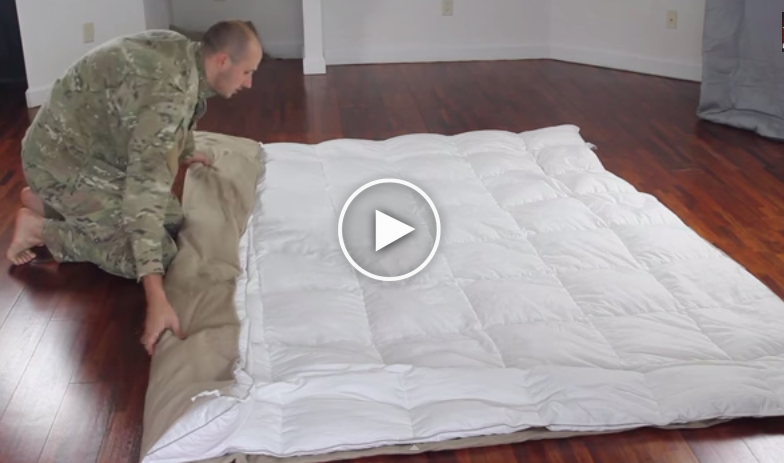 This video will show you the easiest and quickest way to put on your duvet with a lot of fun without frustration.I am sure you will ask your self why this had never been on your mind before as it is so simple. See how to easily put on your fresh duvet cover and don’t forget to SHARE this trick with you friends and family!